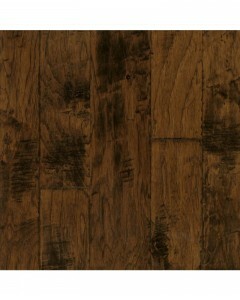 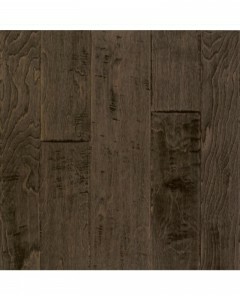 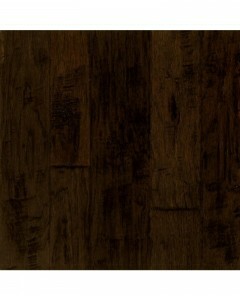 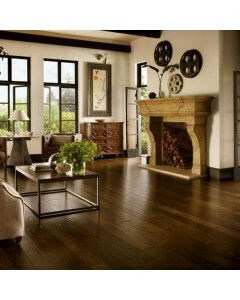 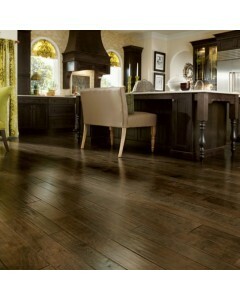 Birch - Artesian Steel Brown 1/2" x 4"
With multi-width boards and deeply scraped texture, Artesian Hand-Tooled engineered wood flooring recreates the rustic appearance of floors installed in homes more than a century ago. 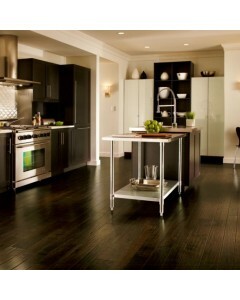 The popular look complements many design genres, from classic to country to mid-century modern. 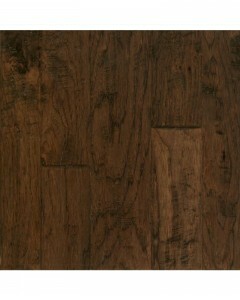 Available Dimensions: 4", 5", 6"
Birch - Artesian Steel Brown 1/2" x 5"
Birch - Artesian Steel Brown 1/2" x 6"
Hickory - Artesian Brunet 1/2" x 4"
Hickory - Artesian Brunet 1/2" x 5"
Hickory - Artesian Brunet 1/2" x 6"
Hickory - Artesian Harvest 1/2" x 4"
Hickory - Artesian Harvest 1/2" x 5"
Hickory - Artesian Harvest 1/2" x 6"
Hickory - Barrel Brown 1/2" x 4"
Hickory - Barrel Brown 1/2" x 5"
Hickory - Barrel Brown 1/2" x 6"